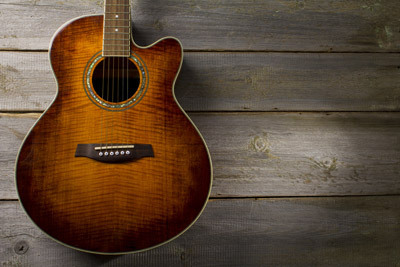 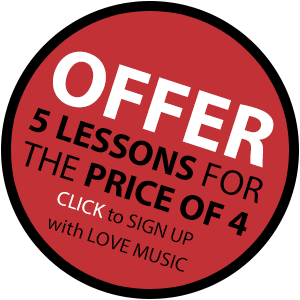 Looking for guitar lessons in Love Music School – Guitar Lessons in Worthing? 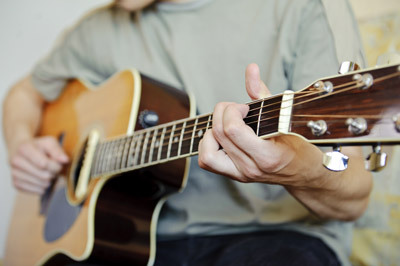 Love Music have been delivering guitar lessons in Brighton for over 10 years with pupils studying at school or in the comfort of their own home. 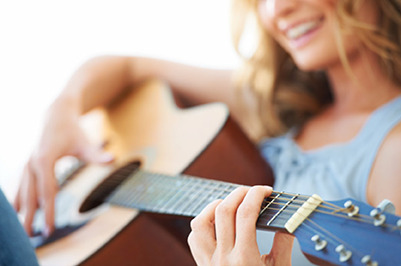 Our teachers are experienced at offering guitar lessons from all levels ranging from beginners to advanced and covering all musical styles.